This site collects the genealogy material I’ve gathered over the years for the Hughes, Marsh, Campbell and Hatch families. 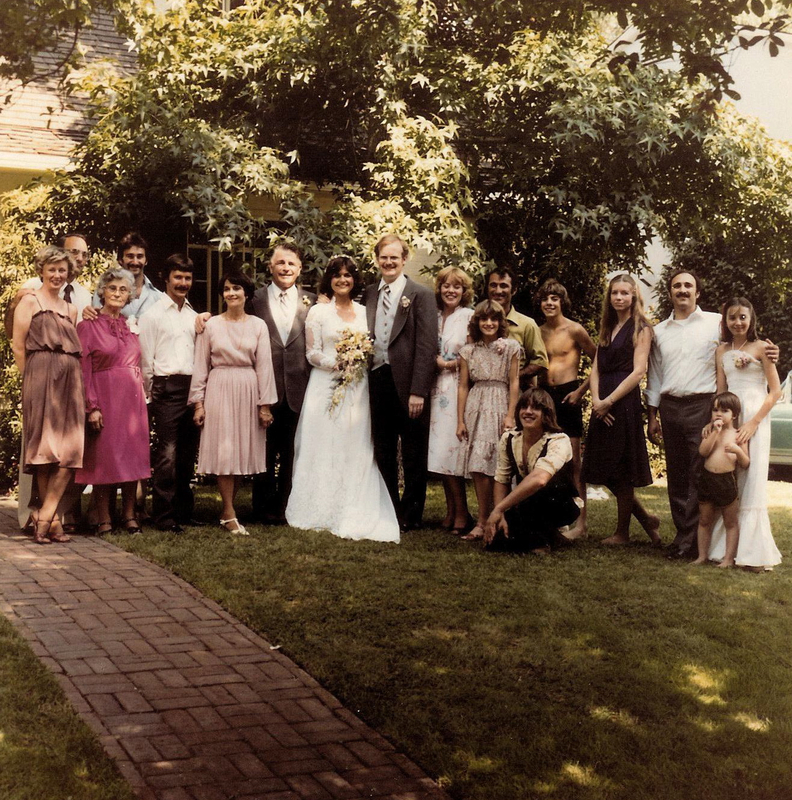 The header picture is from Gayle’s and my wedding and shows most of the Marsh clan. Unfortunately, Nick was kneeling and John (Our flower boy) was too short to make the header. The full picture can be found here. However, it is still missing 3 members of the clan. I don’t trust most of the information I’ve gathered before 1500. I plan to review each one in detail and see if I can I find the proof that others are claiming. Lots of work to do. I have not included anyone born after 1910.